Alexandra Park has a long history of serving the church and the community, providing facilities for groups to get away to “camp”. 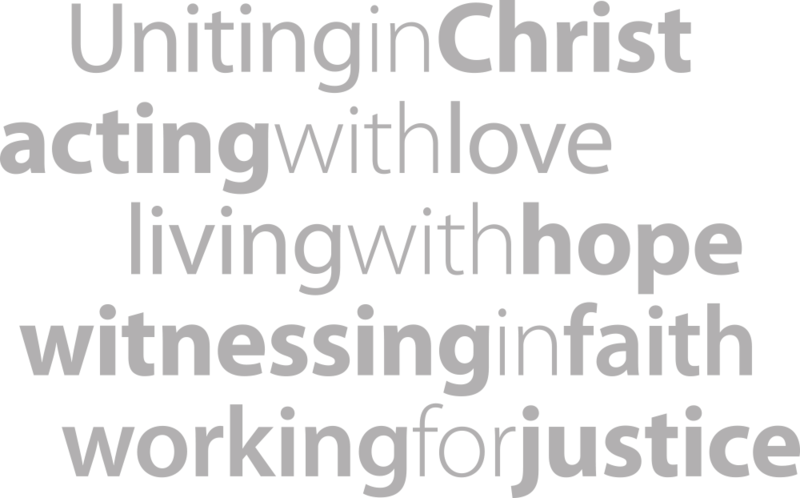 They have been operating on the current site since 1946 when Norman Nelson (Director of Christian Education for the Presbyterian Church of Queensland) had a vision to provide a campsite for church youth “to help them find their feet”. This vision continues today as they exist to enable personal growth (spiritual, educational and life skills) in all our guests. 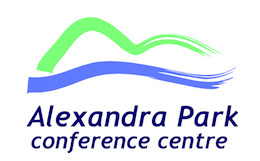 Located in the heart of Queensland’s Sunshine Coast, Alexandra Park Conference Centre is the perfect location for camps from 25 to 250 people and conferences and meetings for up to 500 people. Alex Park facilities are set amongst 10 hectares of tranquil, secluded native rainforest whilst being only a short 200 metre walk to a patrolled surf beach. They’ll put together a tailored accommodation, catering and conference room package for your next leadership, school, or youth camp or sunshine coast experience. You’ll also have access to our exciting activity spaces—a shaded pool, beach volleyball, games areas, high ropes, climbing wall and canoeing. For more information visit the conference centre website.